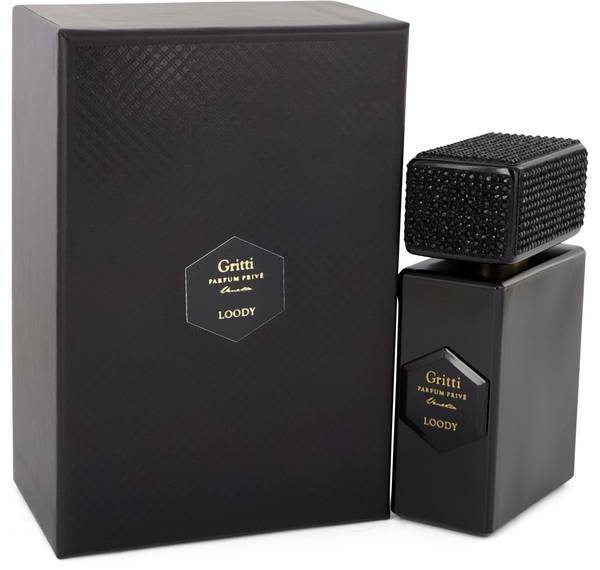 Gritti Loody Prive Perfume by Gritti, Gritti Loody Prive is an excellent perfume any woman would love having in her collection . Roses are a popular note in many fragrances, but they really shine in this one. Roses serve as a symbol of beauty and love. Loody Prive utilizes the aroma of the Moroccan rose to turn heads and make an impression. It was released in 2015 with the goal of it becoming a premier fragrance women continue to use for years to come. 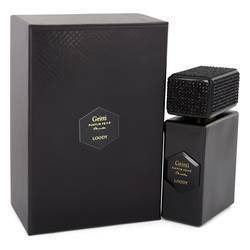 The Gritti brand draws inspiration from Read More Read More many ancient cultures for most of its fragrances. That holds true for this particular fragrance. This perfume is based around the history surrounding Arete and Ephesus. However, these fragrances also maintain one eye toward the future. The founder of this company has daughters, and his goal was to link the history of his family’s tradition to what his daughters will accomplish in the future. The past and future meet right here. All products are original, authentic name brands. We do not sell knockoffs or imitations.